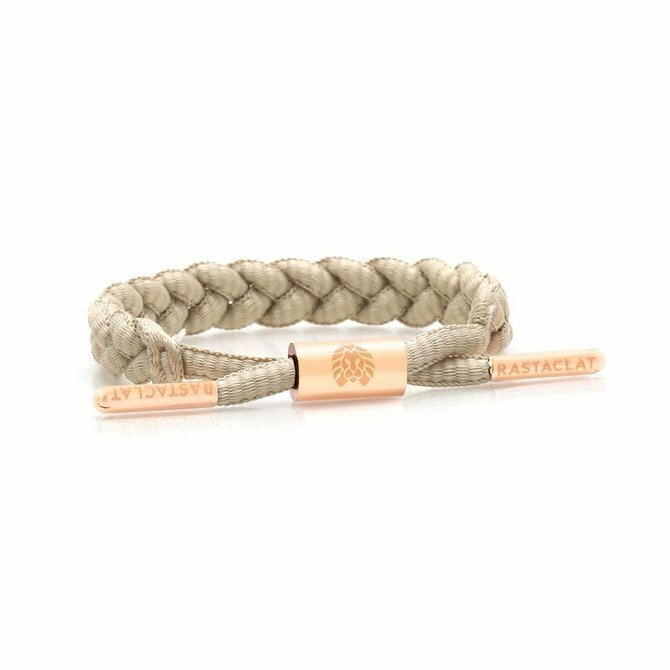 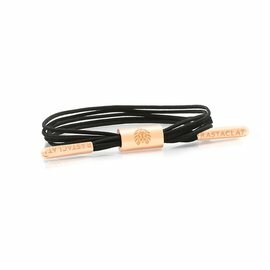 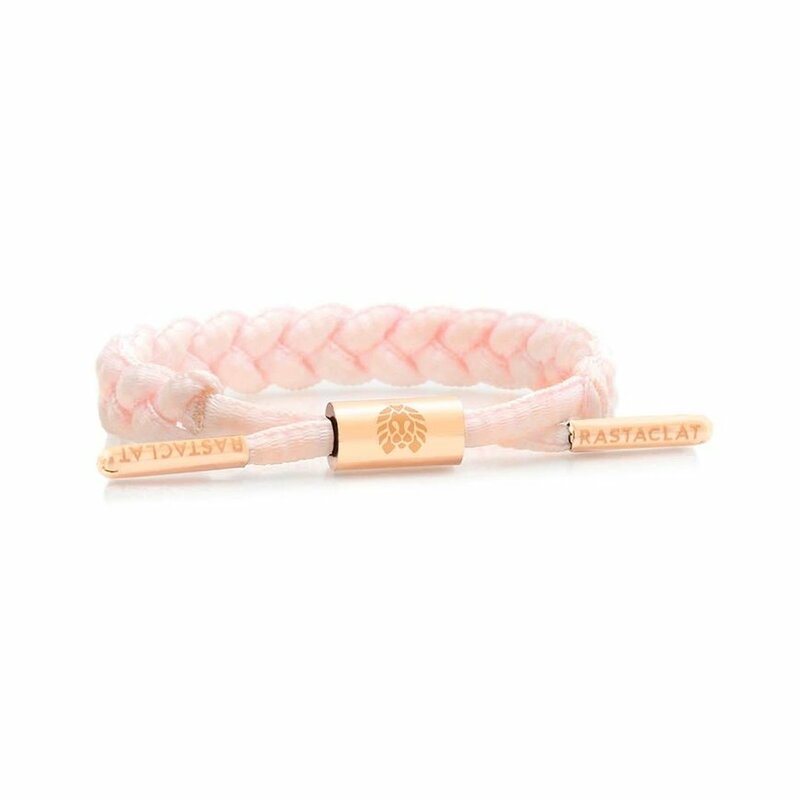 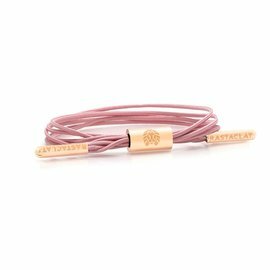 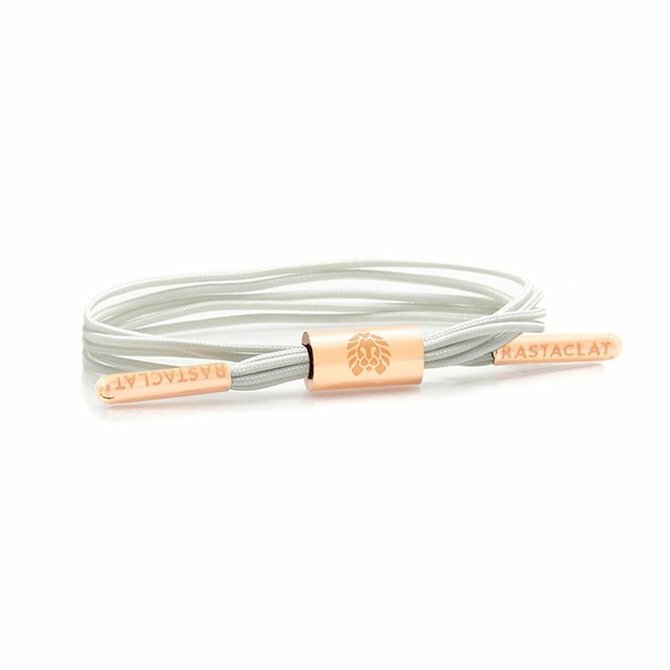 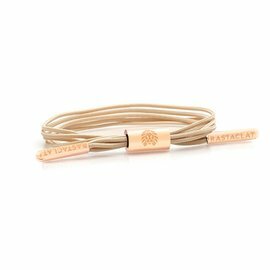 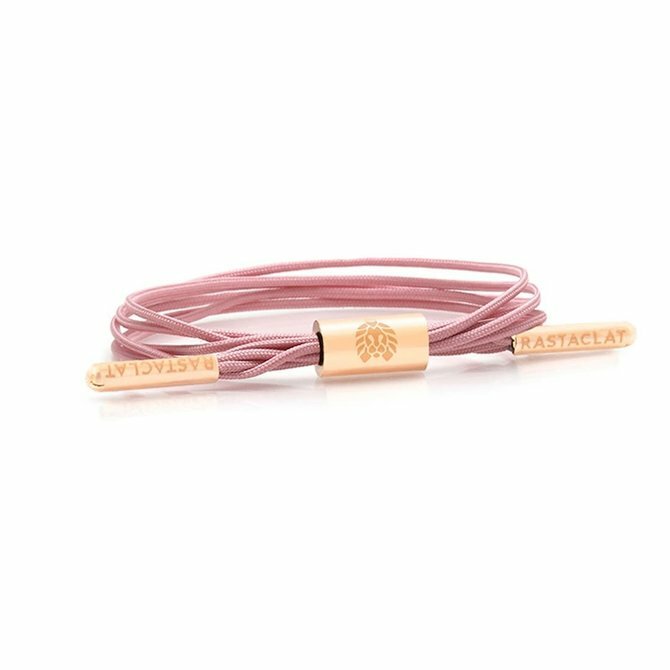 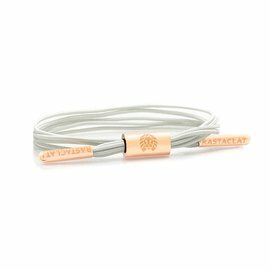 Light pink women's braided bracelet featuring electroplated peach gold hardware and laser etched emblems. 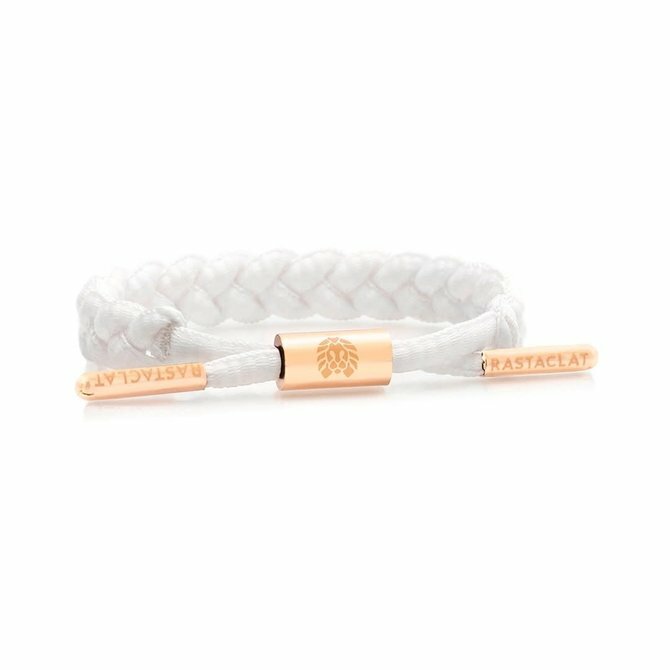 95% polyester, 5% lycra. 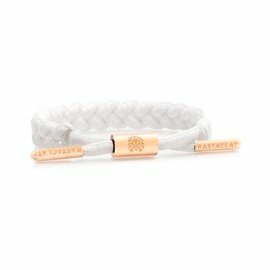 One size fits most smaller wrists. Premier skate shop supporting skateboarding in Orange County for over two decades.